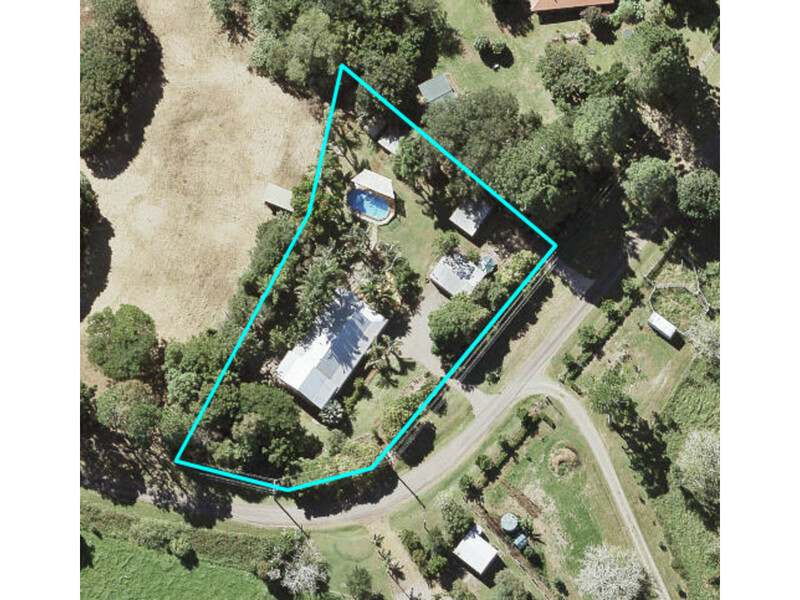 If you have been looking for a great family property, in a quiet country setting on the Hinterland, you may have just found it here! 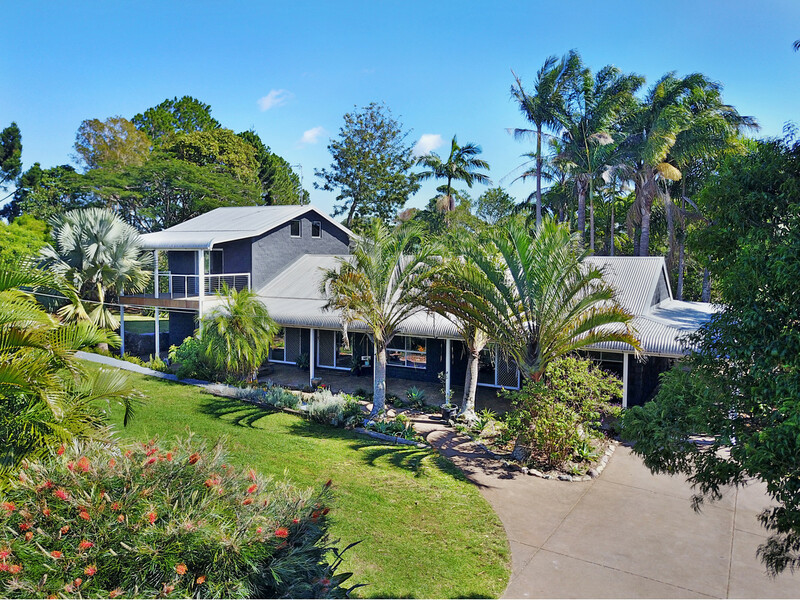 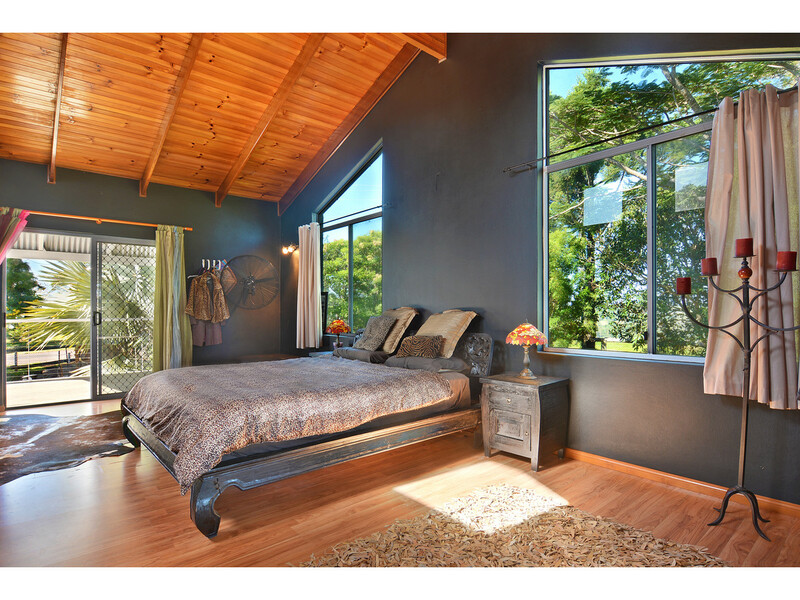 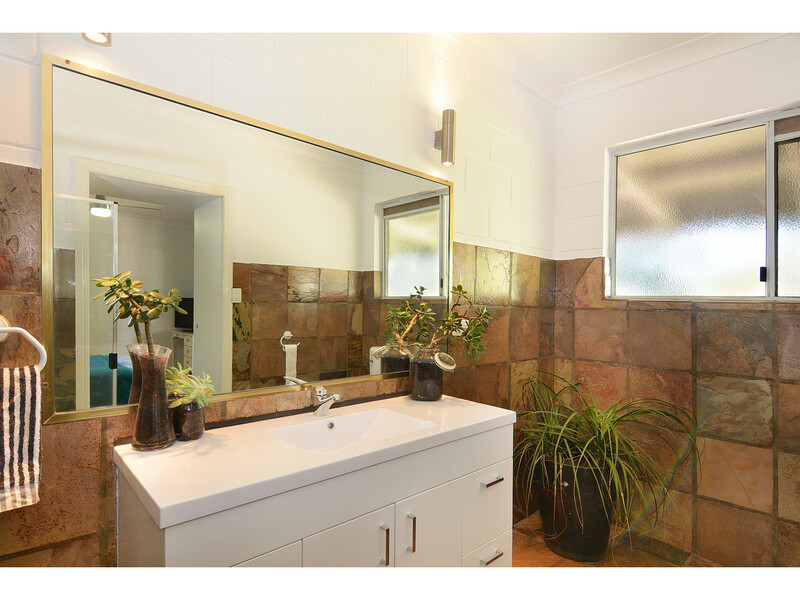 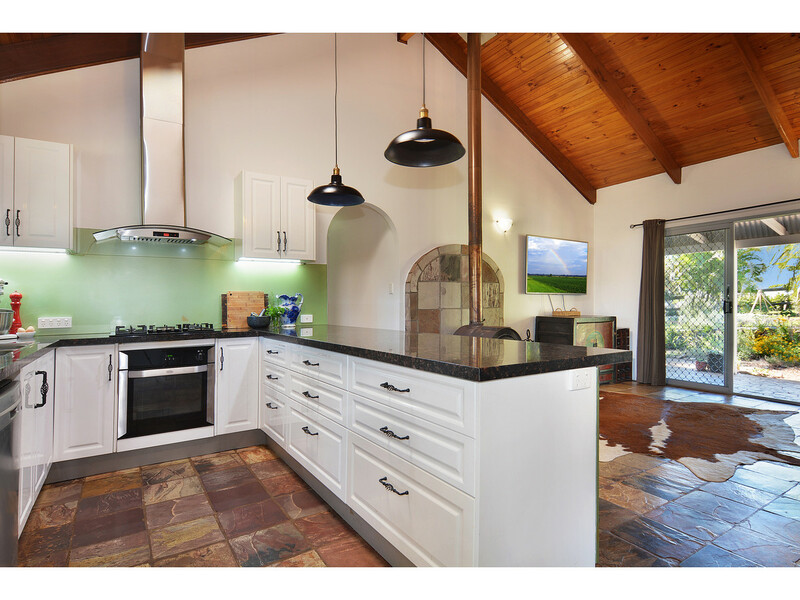 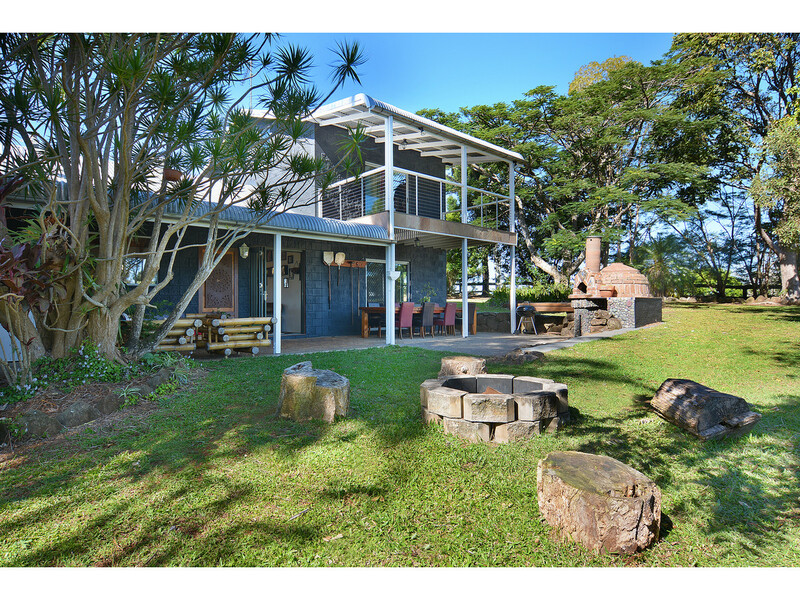 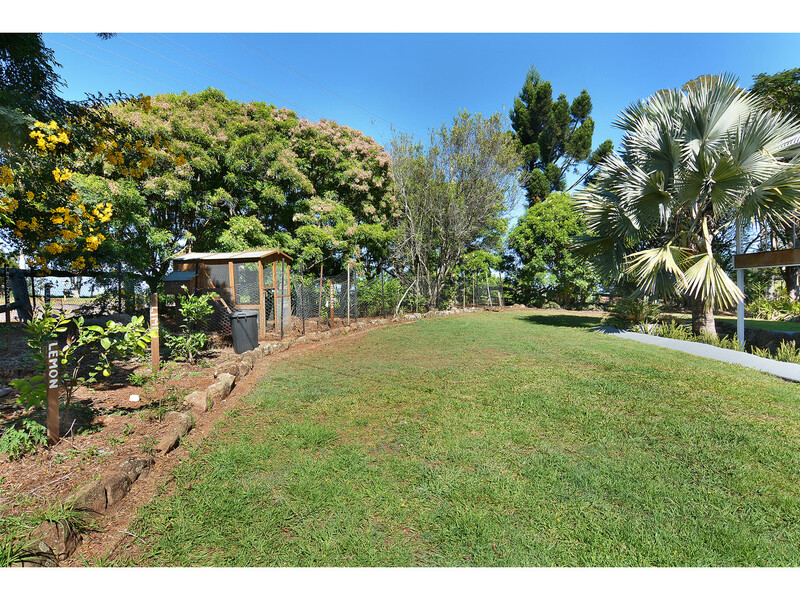 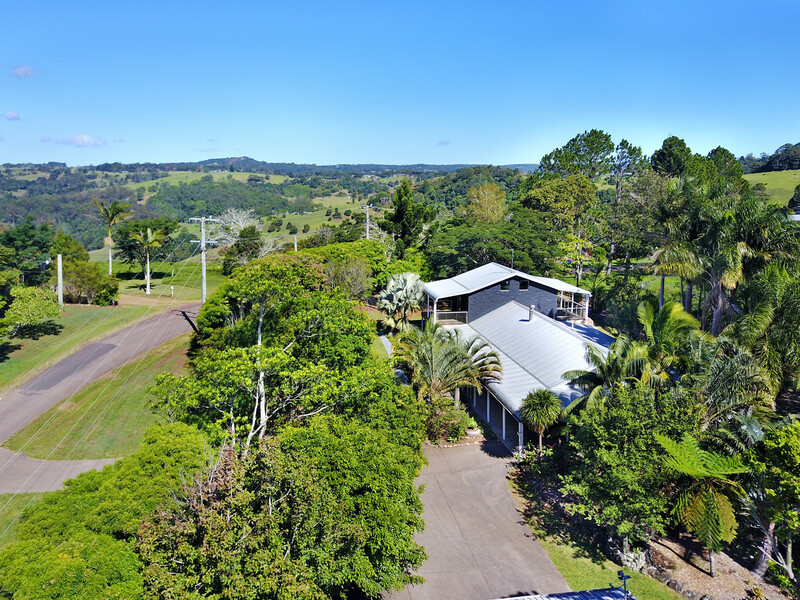 Set on almost 1 acre of level grounds, this property has so much to offer at this great price and is only a short drive from Maleny! 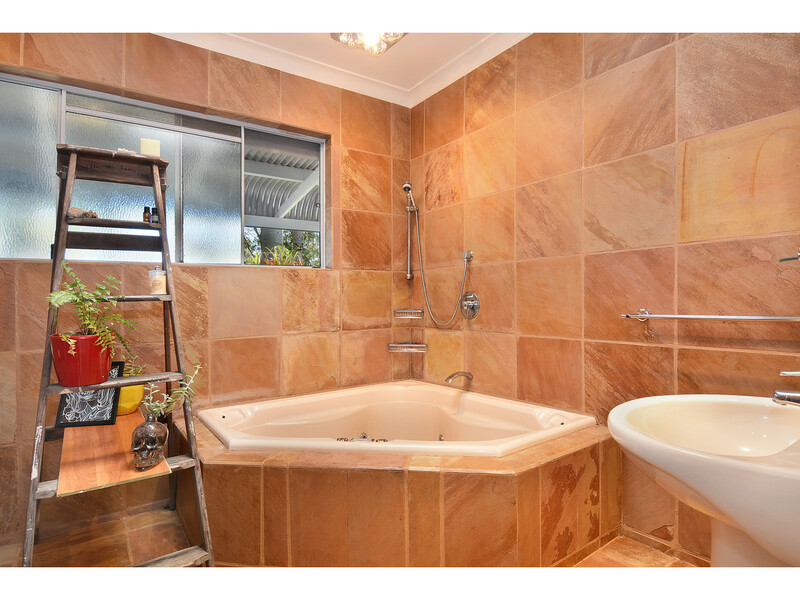 * Spacious home over 2 levels – Freshly painted inside and out – Nothing to do but enjoy! 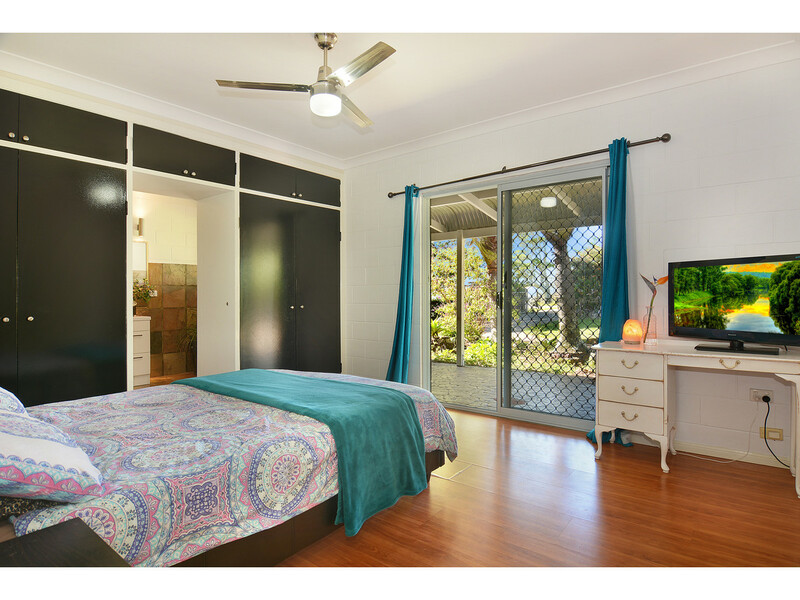 * 5 or 6 bedrooms depending on your preference for layout! 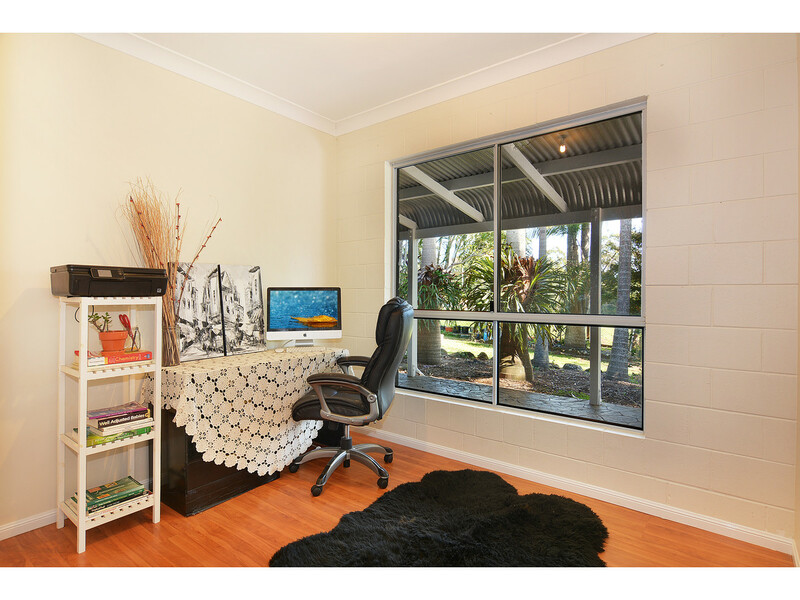 * External access work from home office/business potential as well! 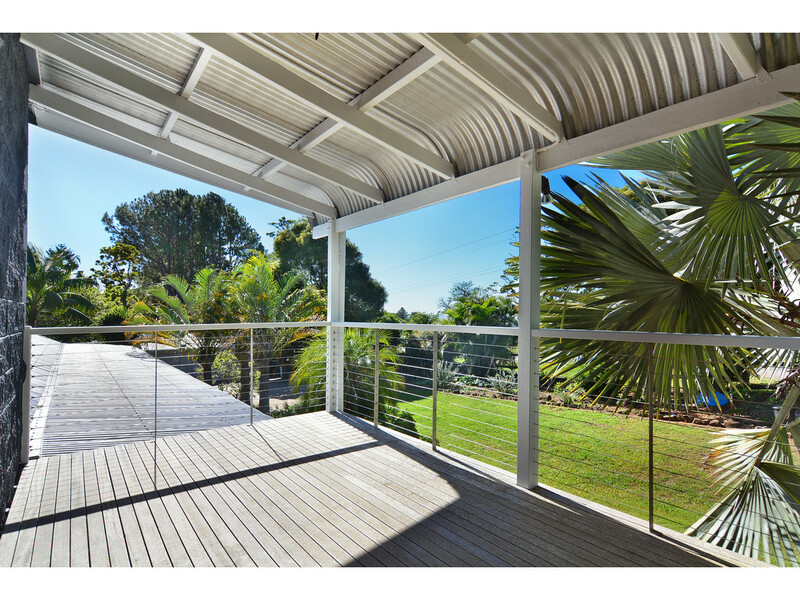 * Wrap around verandahs with entertaining areas for all aspects with decks to the upper level – Glorious views! 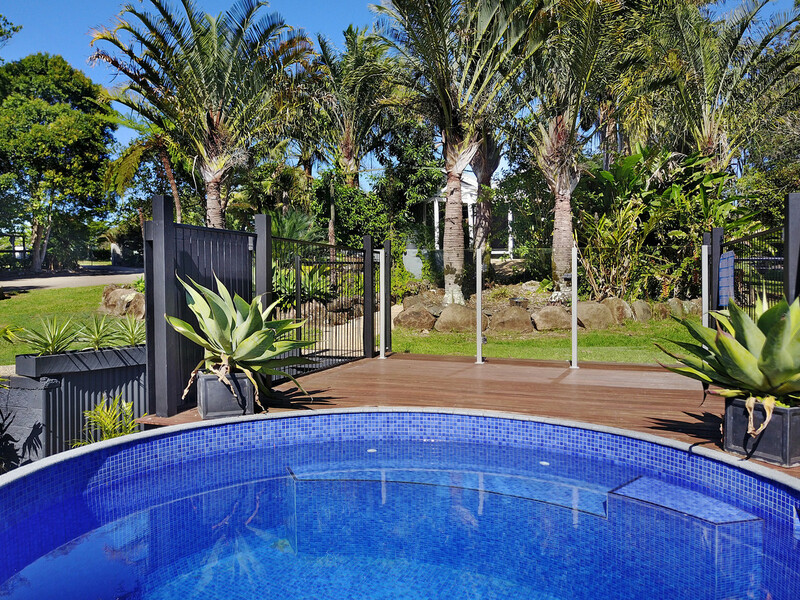 * Sparkling new plunge pool and sun deck on the northern side of the home! 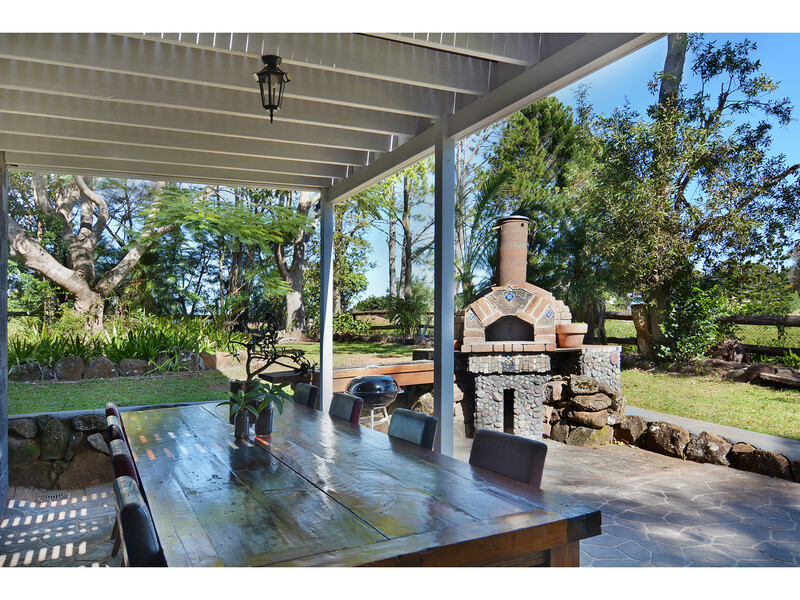 * Large outdoor pizza oven and awesome cubby house for the little ones as well! 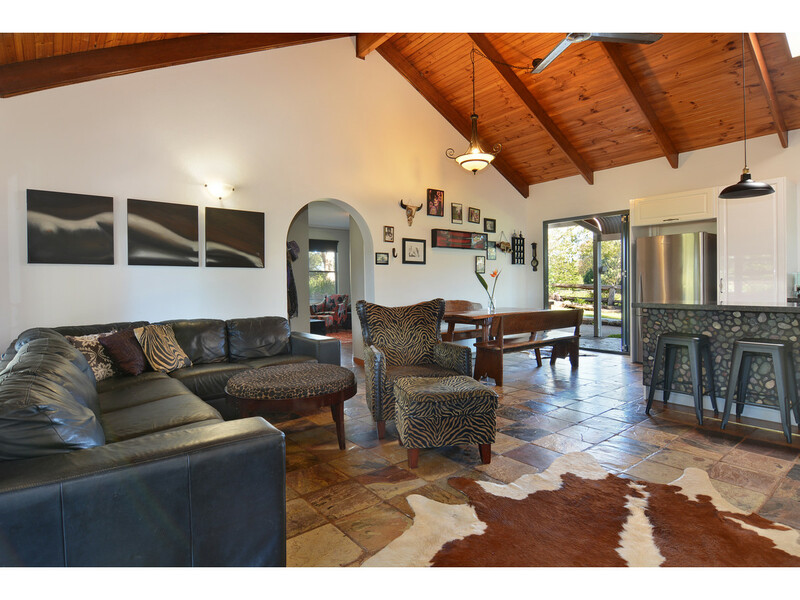 The options are endless with the amazing floor plan and size of this home. 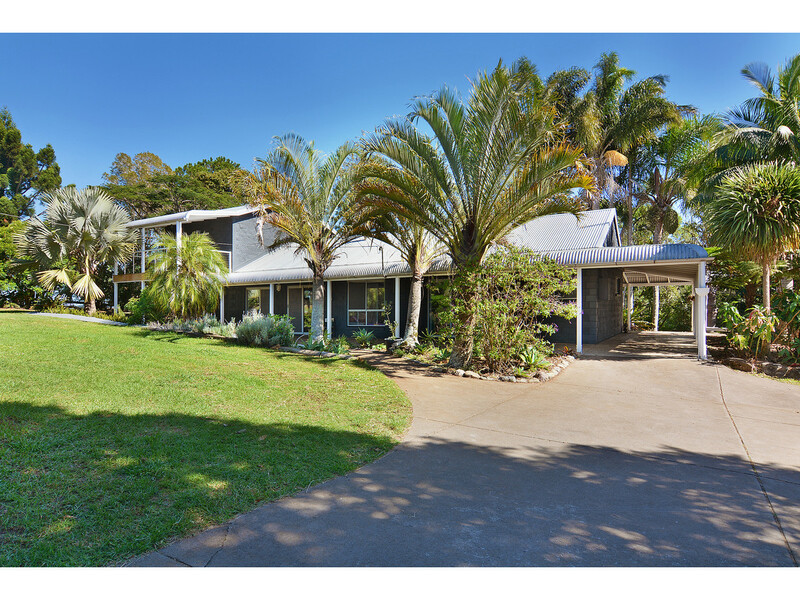 There is room for the largest of families, or it could be the perfect size for a professional couple requiring separate office space and studio areas. 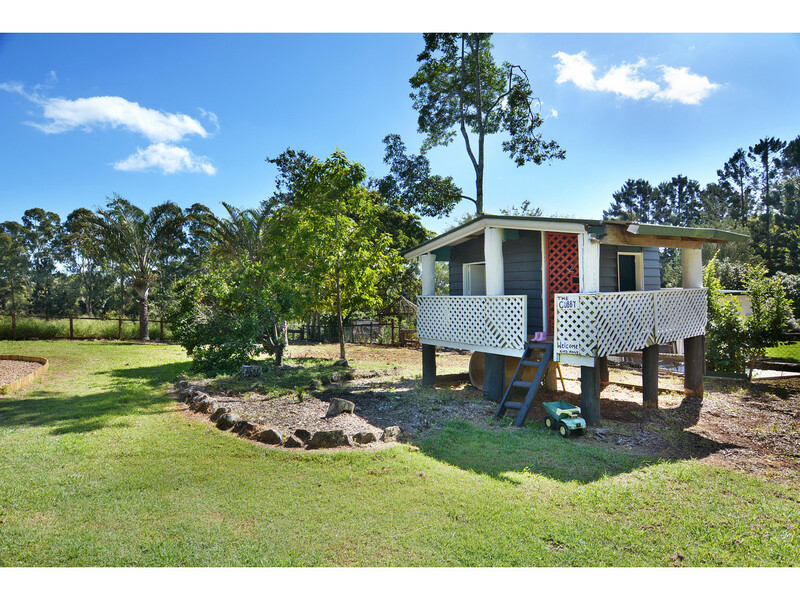 With the ability to house up to 7 vehicles or set up a large workshop with storage area, this property will suit those with hobbies outside of the home. 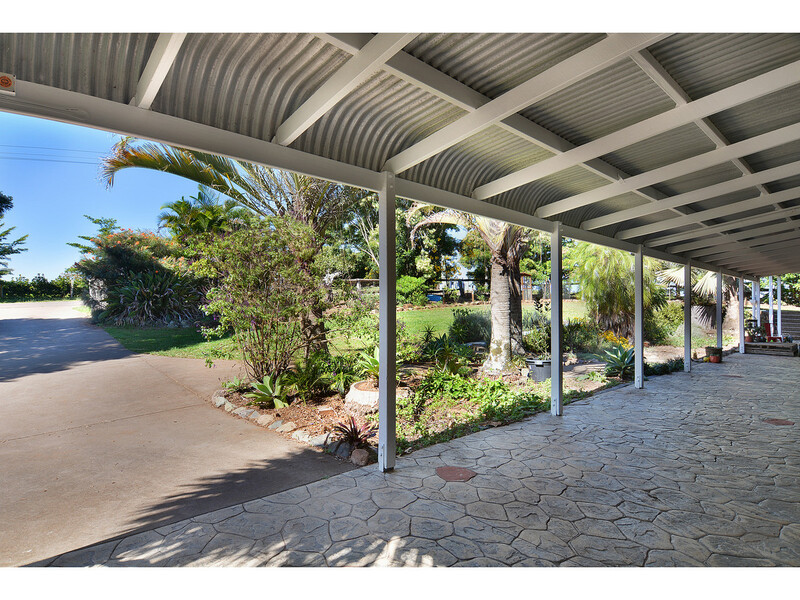 It is also ideal for motorhomes / caravans and larger vehicle access. 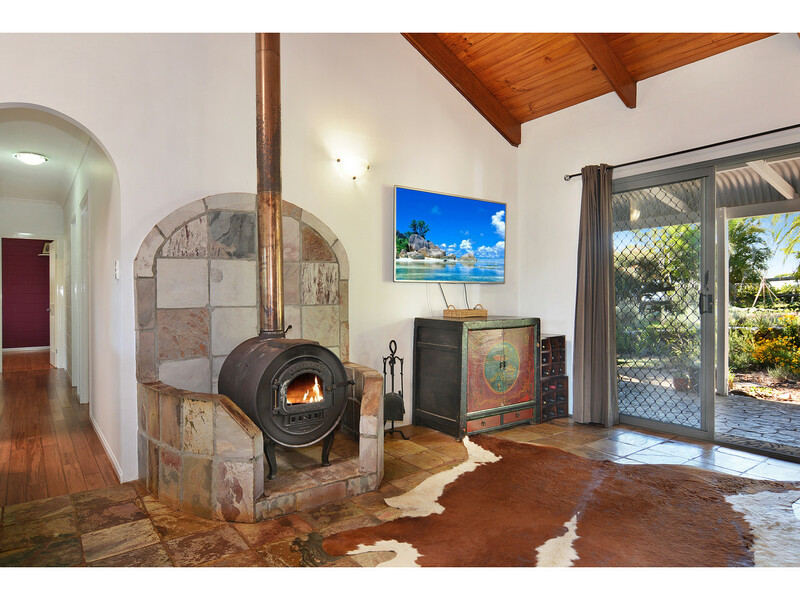 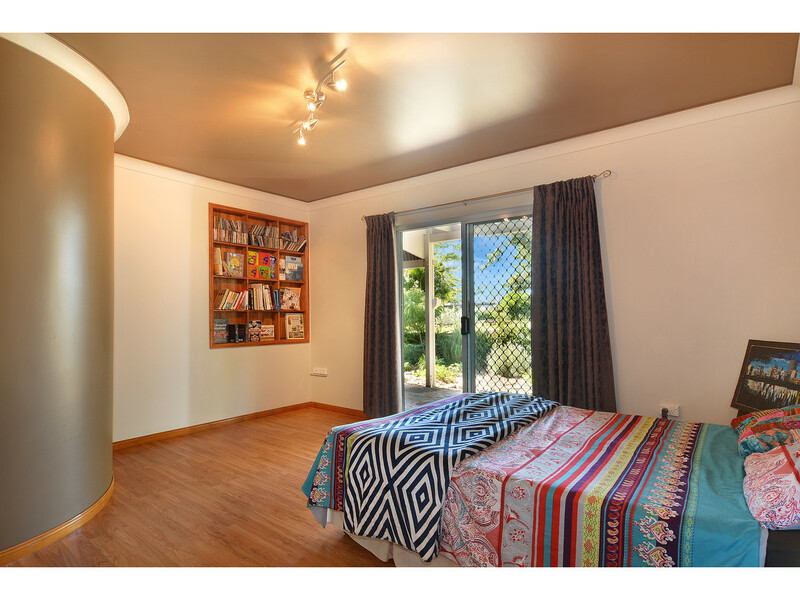 You will not find better value than 57 Tesch Road. 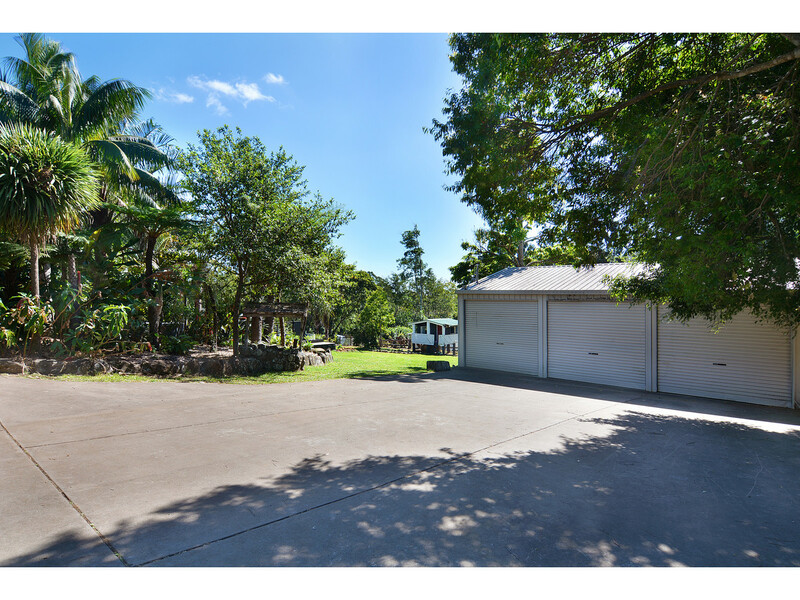 Arrange your inspection today!